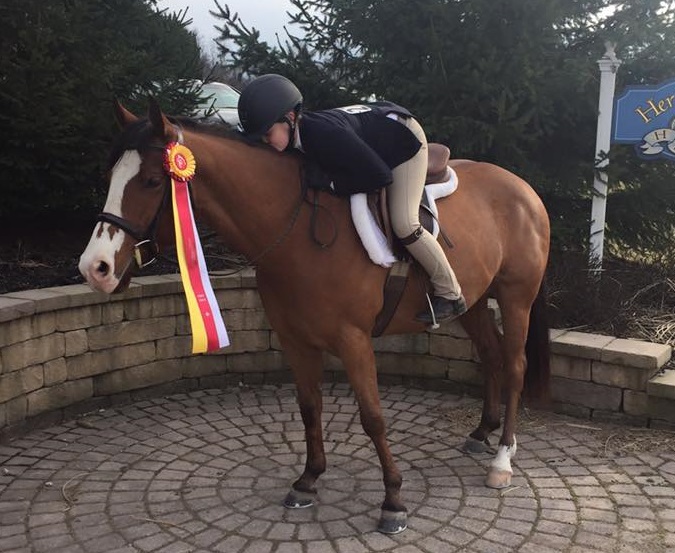 Central Pennsylvania Junior Horse Show Association - Welcome! 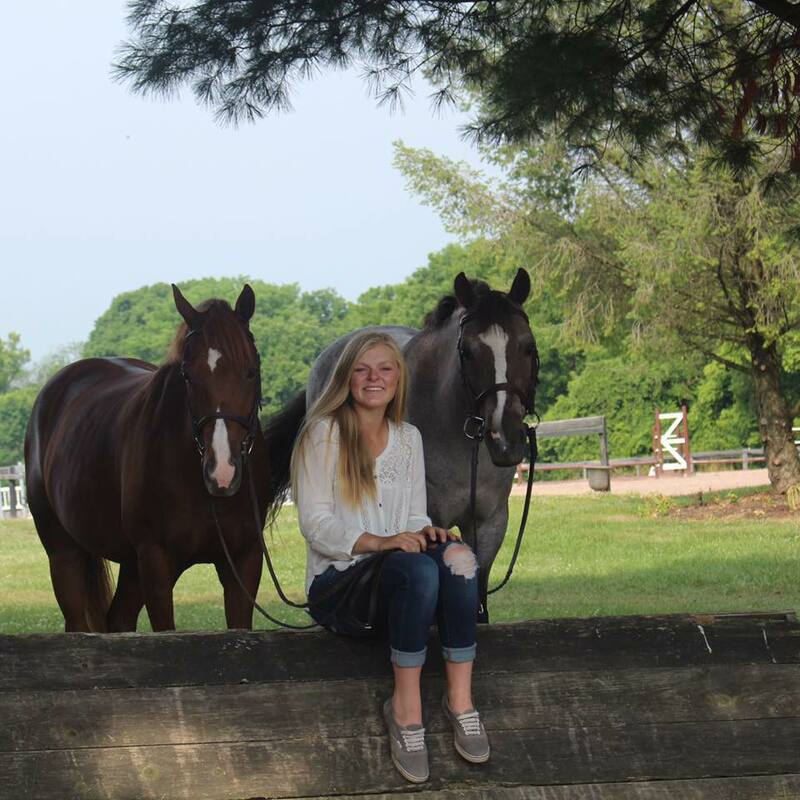 WELCOME TO CENTRAL PENNSYLVANIA JUNIOR HORSE SHOW ASSOCIATION! 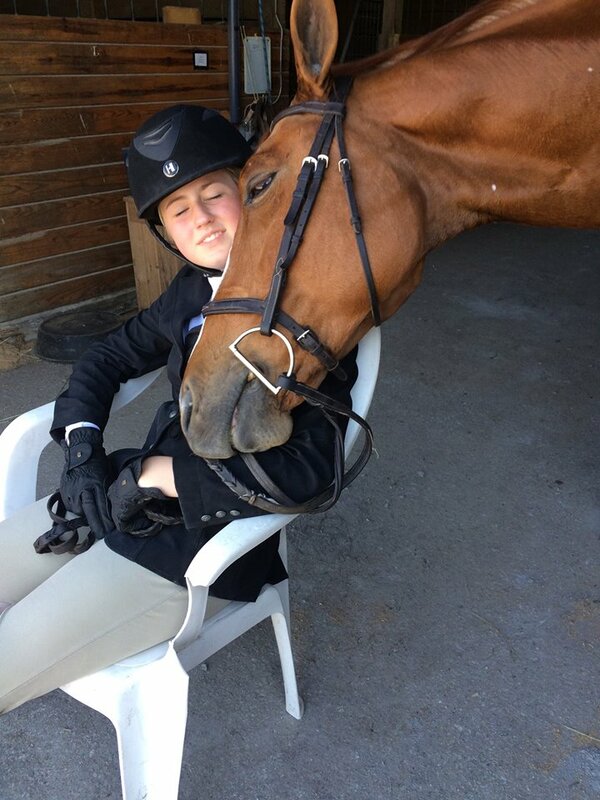 The Central Pennsylvania Junior Horse Show Association, commonly known as the CPJHSA, is a Hunter/Jumper based organization that recognizes USEF rated horse shows held in Pennsylvania and Maryland, and our mission is to create an environment conducive to the fostering, growth, and education of our members through these horse shows. The association was founded in 1954 by a group of local horsemen who wanted to start a series of shows for “junior riders only.” Originally, there were 8 shows held from Philadelphia to Chambersburg, Pennsylvania. 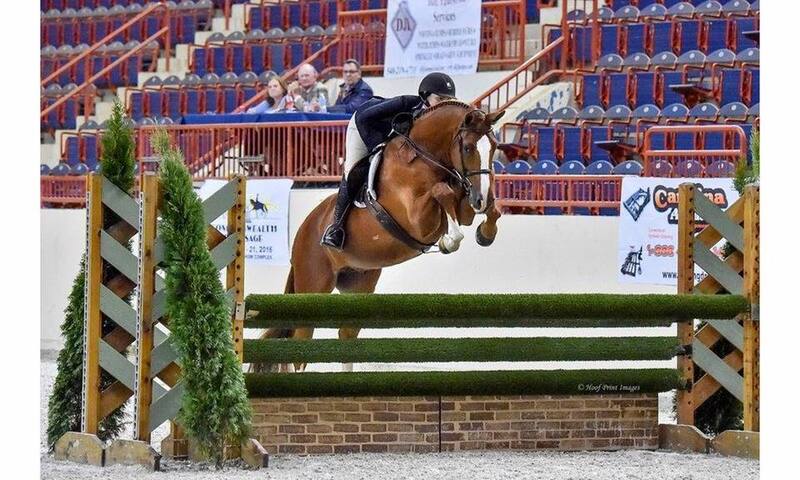 Over the years, the CPJHSA has grown to over 70 shows per year, with expansion into Maryland, and it is one of the goals of this organization to continue to promote, for the benefit of our membership, quality, recognized horse shows throughout Pennsylvania and Maryland. 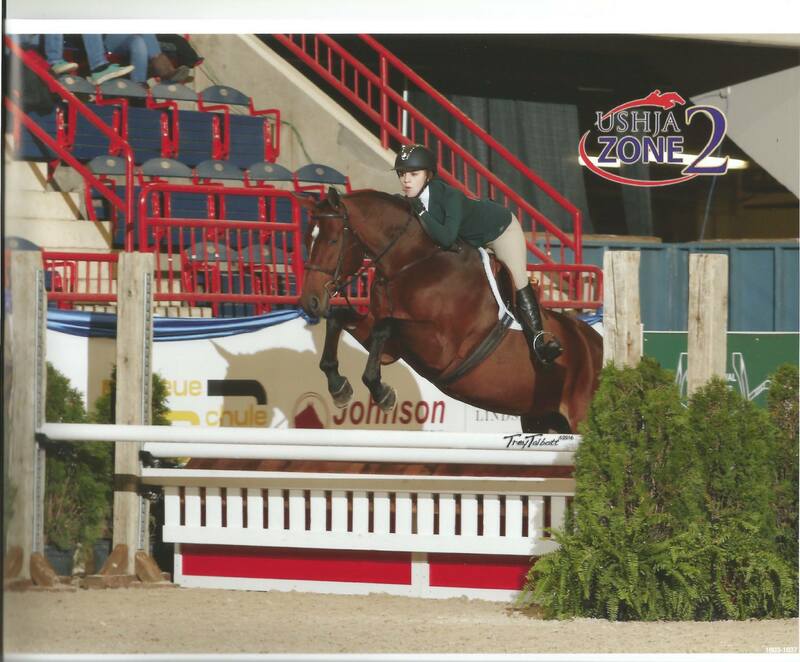 In the early days of the CPJHSA, equitation classes were a highlight at horse shows. 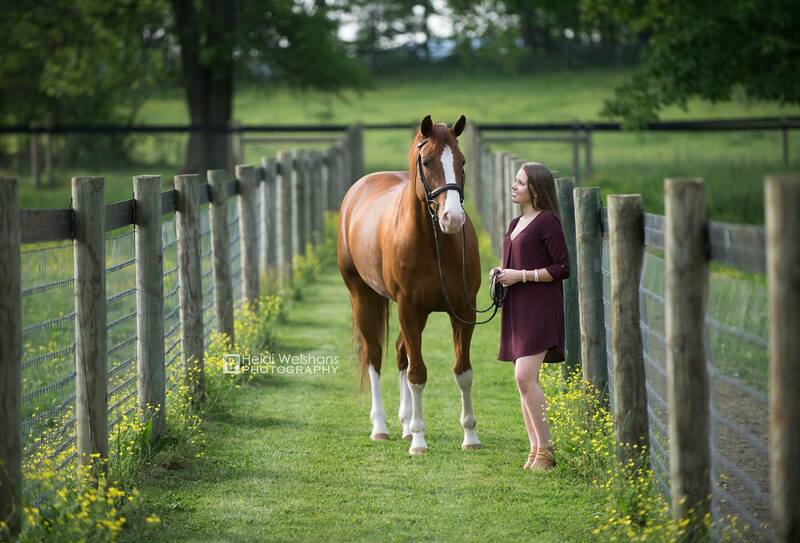 One young lady, named Josey Mohler, was leading in her equitation class standings when she was tragically killed. The rider in 2nd place did not compete for the remainder of the year so Miss Mohler could remain champion for the year. 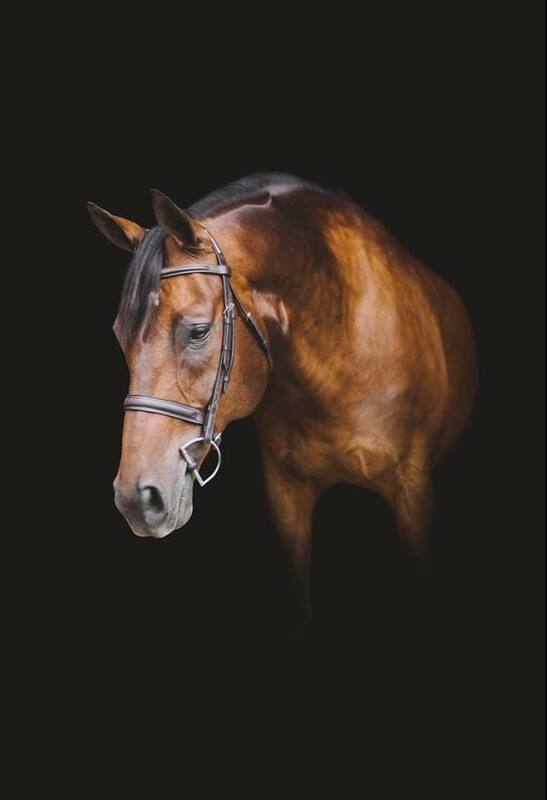 Following that year, the CPJHSA Board of Directors donated a trophy in Miss Mohler’s honor, The Josey Mohler Equitation Trophy, which was first awarded to Beverly Bedard in 1959. 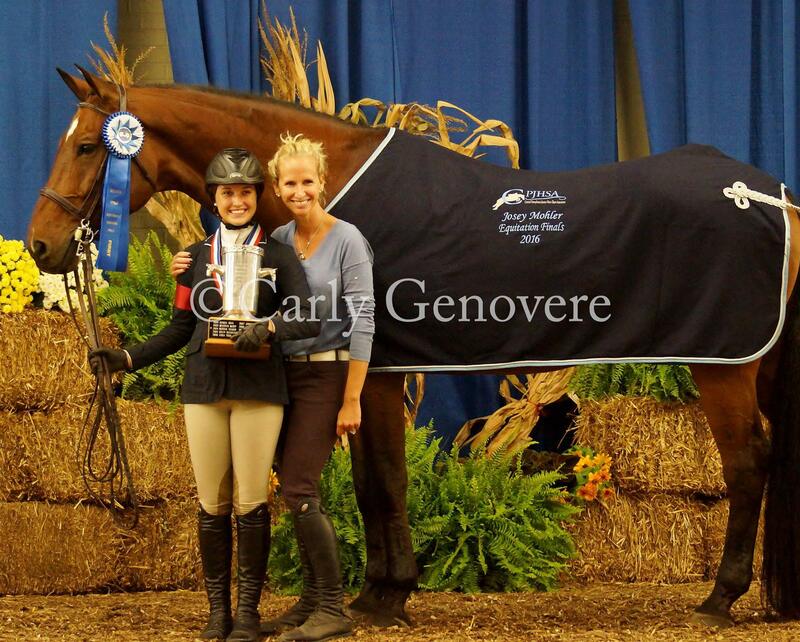 This trophy is still a coveted trophy by the association’s junior riders today.